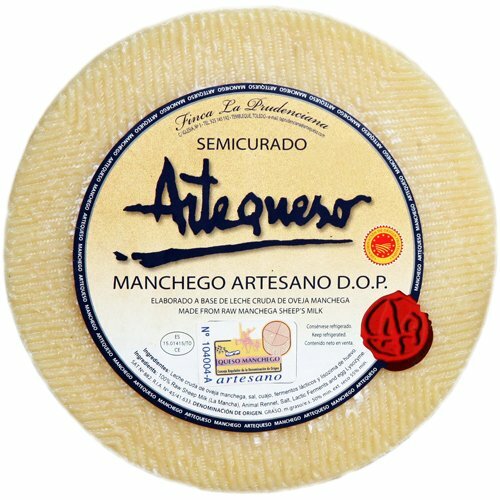 Denomination of Origin La Mancha World Cheese Awards 2013 Gold medal. 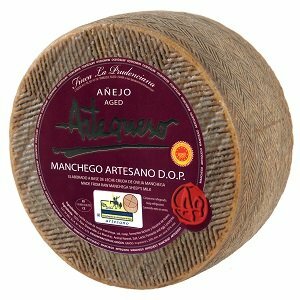 This is a delicious artisan-made large Manchego round, made using unpasteurised ewe's milk cheese and cured for over 12 months. 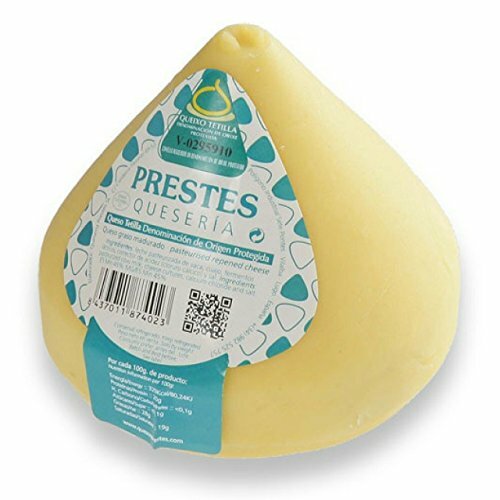 It has a crumbly texture and superb, rich, tangy flavour. 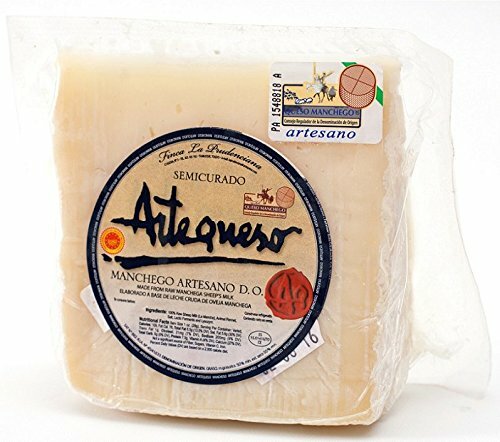 Great eaten with membrillo; drink with a full-bodied Reserva wine from Rioja or Ribera del Duero, or a glass of amontillado or oloroso sherry.